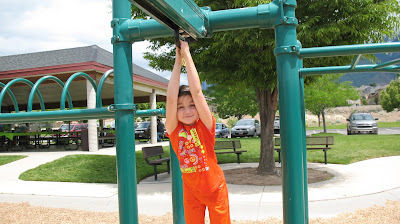 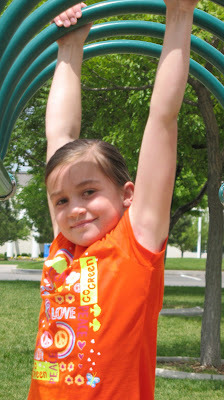 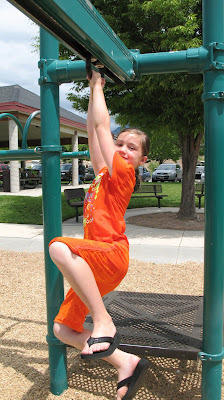 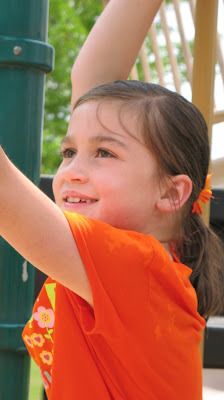 Madi loves the Monkey Bars...She actually has callouses on her hands because she plays on them every day at school. 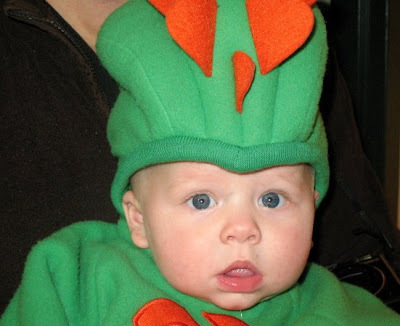 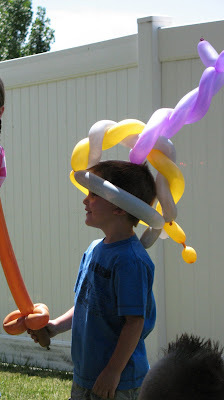 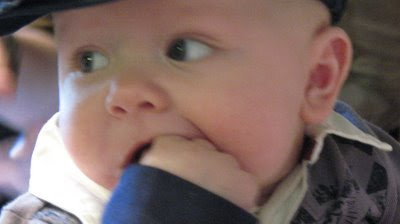 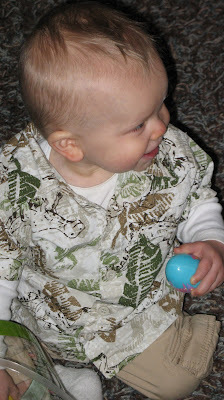 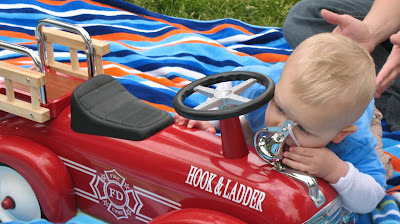 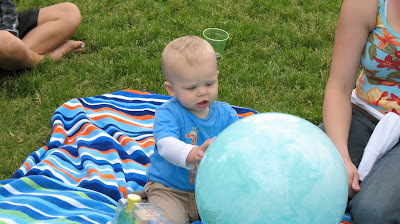 Hunter on the other hand got sore hands from playing on them at Rorke's Birthday Party...I love these little monkeys! 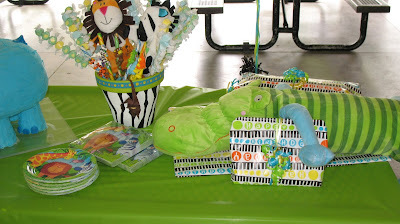 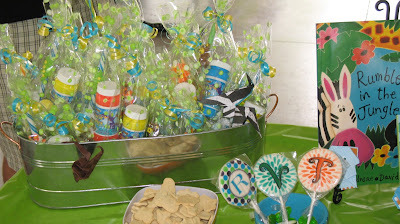 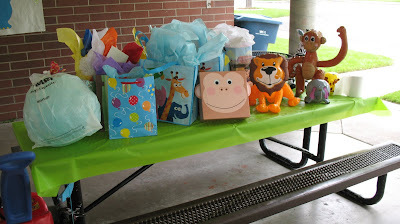 favors and table decorations. 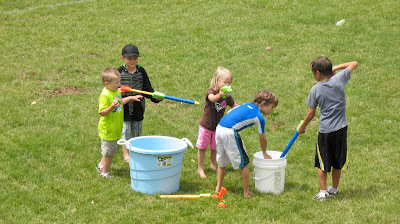 We all had such a good time and the kids had so much fun having a water fight. 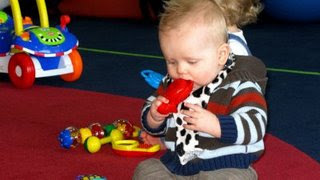 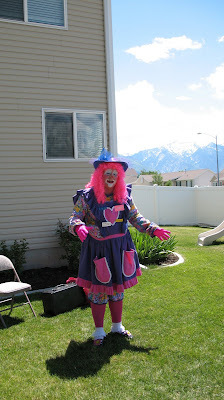 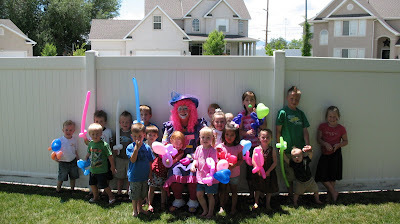 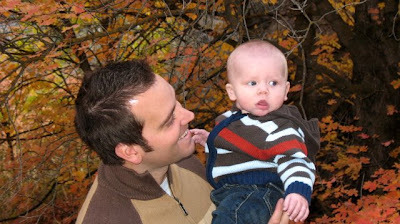 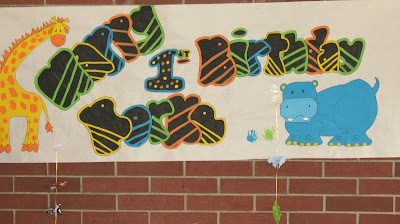 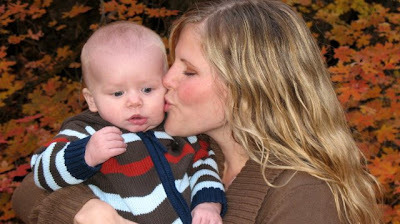 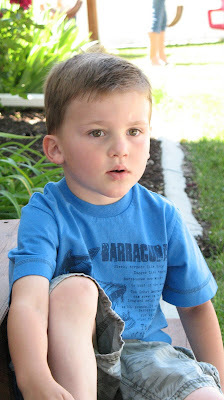 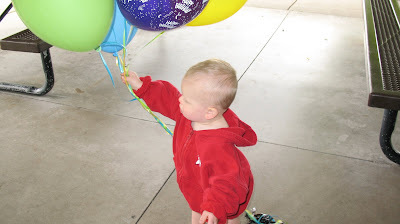 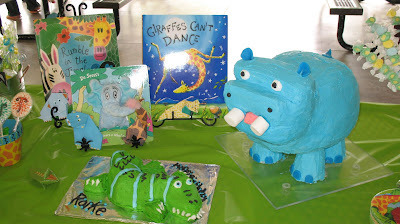 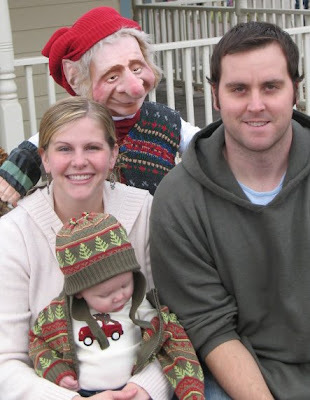 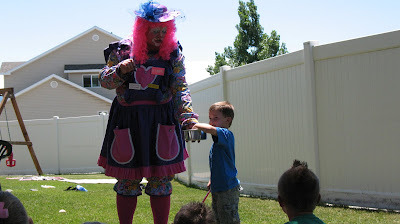 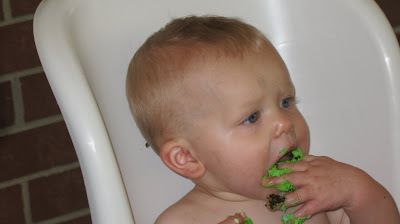 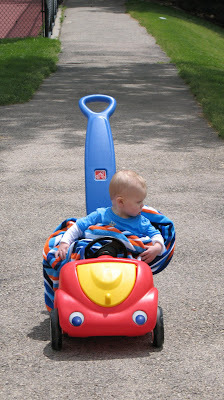 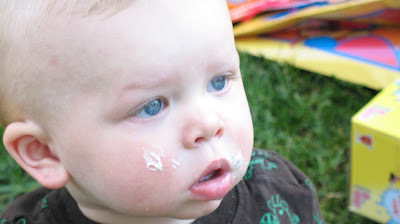 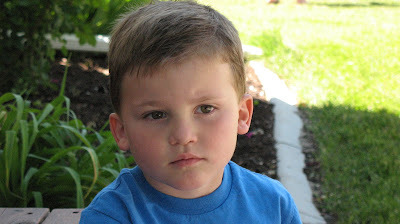 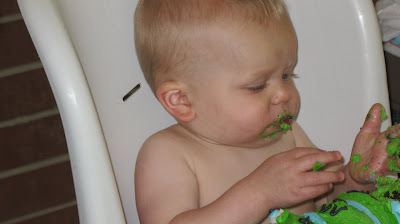 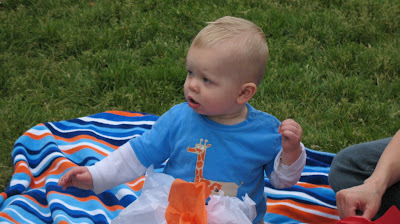 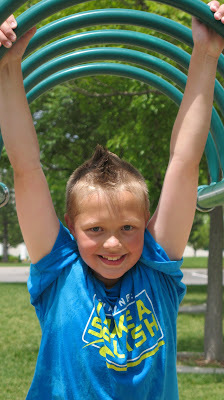 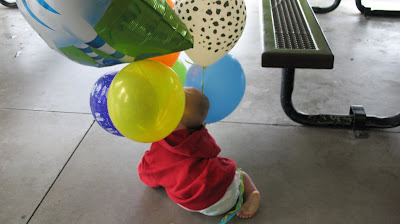 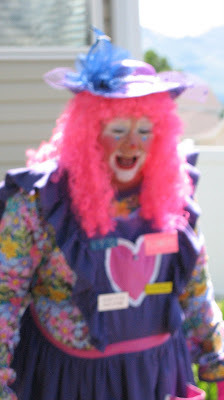 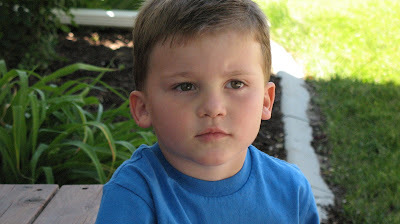 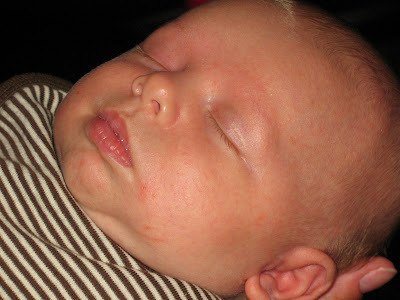 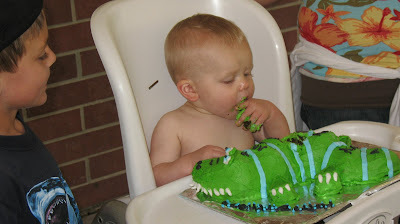 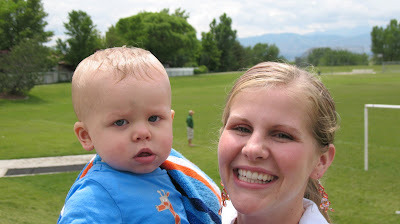 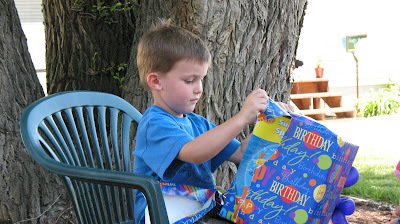 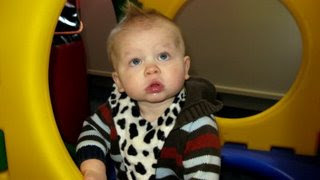 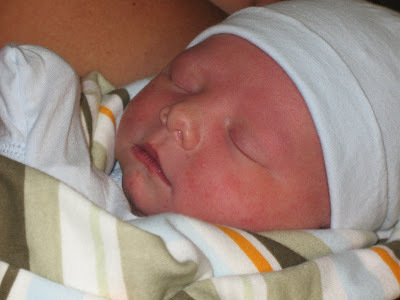 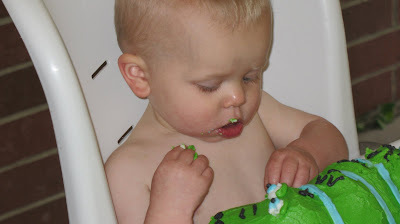 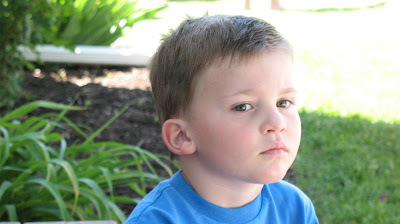 This picture was taken just last week at Owen's Birthday Party...Notice the Cupcake Frosting on his cute little face.